Yesterday with both the sun and tide rising there seemed little to catch my eye. A low misty cloud drifted across the sun. No chance of a colourful image or interesting reflections on wet sand. 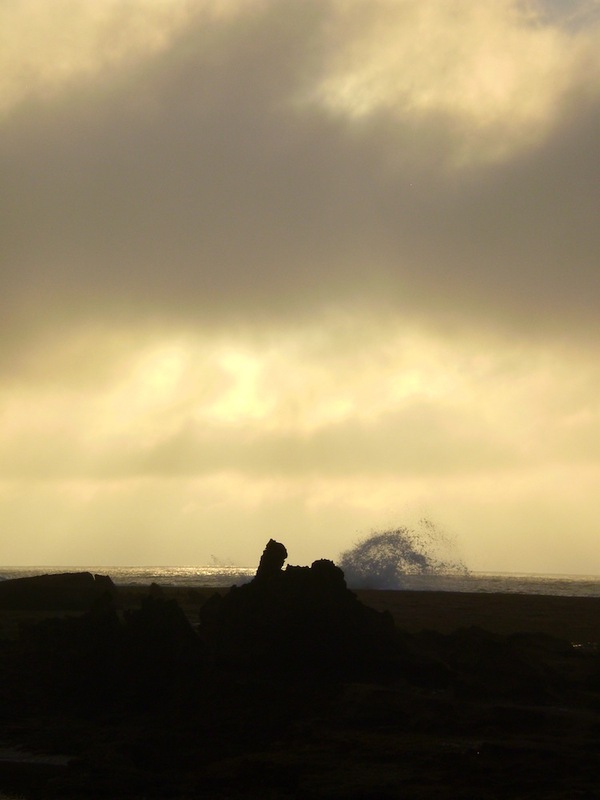 back-lit clouds and rock and ocean spray silhouetted against the sky. 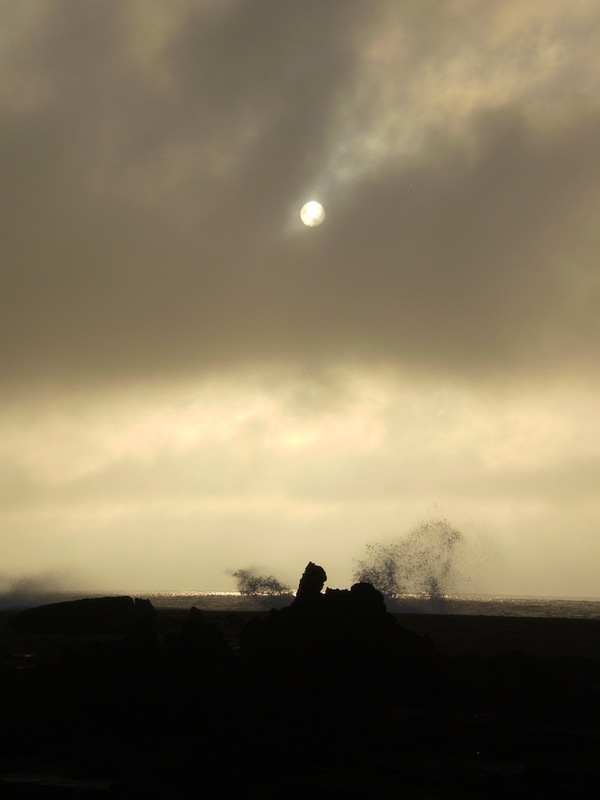 As if a ritual site of a sacred landscape I enjoyed juxtaposing the rising sun with a specific rock. 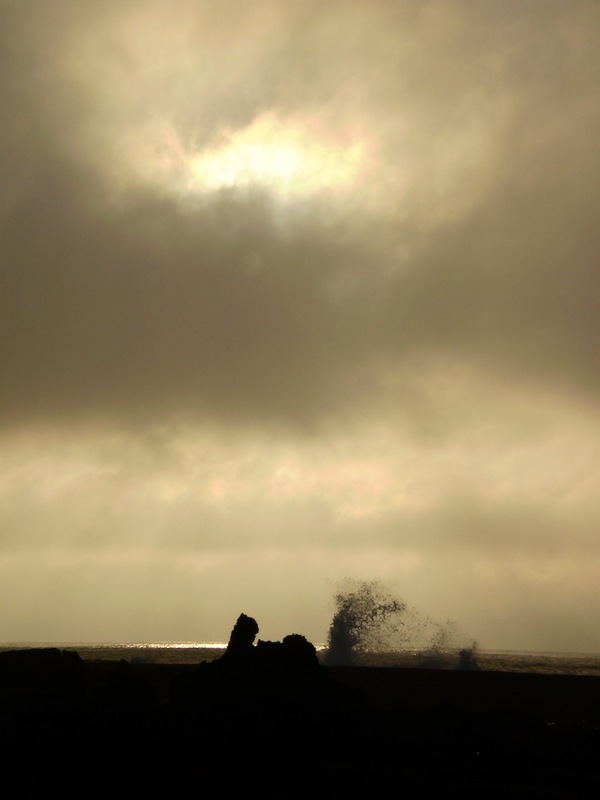 Categories: Preliminary photographs | Tags: photography, seascape, tonal contrast | Permalink.